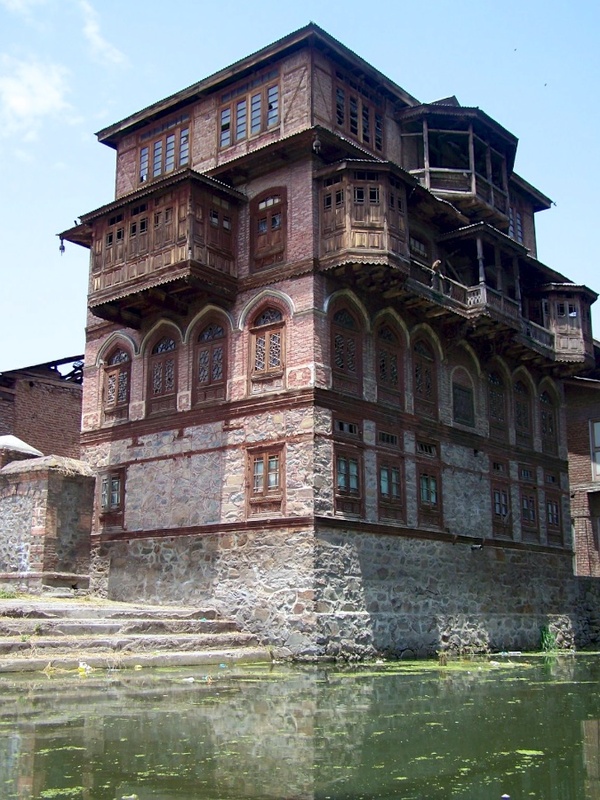 Discover the famous Valley of Kashmir on a tour that offers an authentic taste of Kashmiri culture, history, and beauty. After flying from Delhi to Srinagar you’ll get to explore various heritage sites in the old city, stroll through some beautiful Mughal gardens, and relax while being ferried around the fascinating back waters of Dal Lake. This tour also includes an overnight trip outside of Srinagar to the scenic mountain villages of Pahalgam and Aru. Day 1: Arrive in Delhi. We’ll have a taxi waiting for you at the airport to transfer you to your hotel. Overnight in hotel. Day 2: Fly to Srinagar, Kashmir. After meeting you at the airport we’ll take you to check in on your houseboat. Rest and/or explore Dal Lake by shikara. Day 3: Take a relaxing boat ride on Dal Lake to Hazratbal, a famous mosque on the edge of Dal Lake. Stroll through the lively market and observe a Friday prayer time. 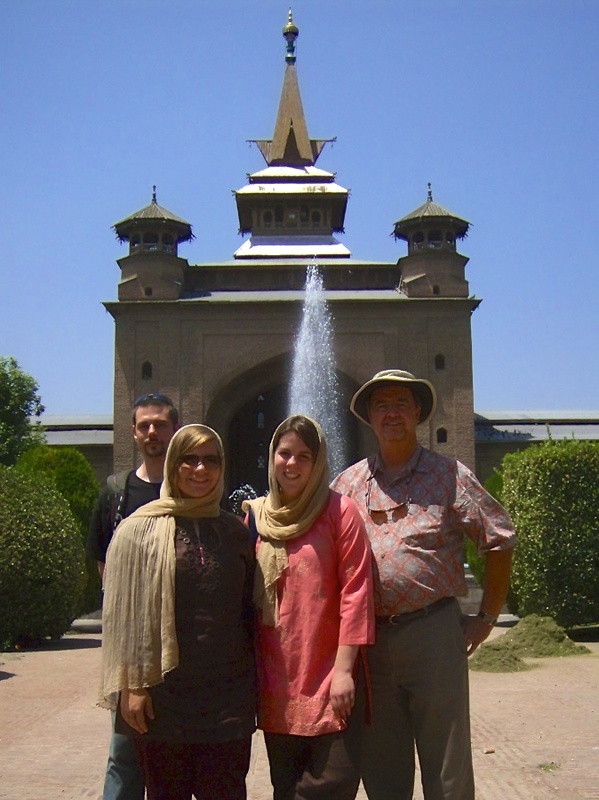 Day 4: Get a feel for the people, culture, and history of Srinagar via a city tour in the heart of the old city. Highlights include Shah Hamdan’s shrine and Jamia Masjid, landmarks which were first built over 600 years ago. Watch Kashmiri craftsmen as they create some of the famous Kashmiri handicrafts. 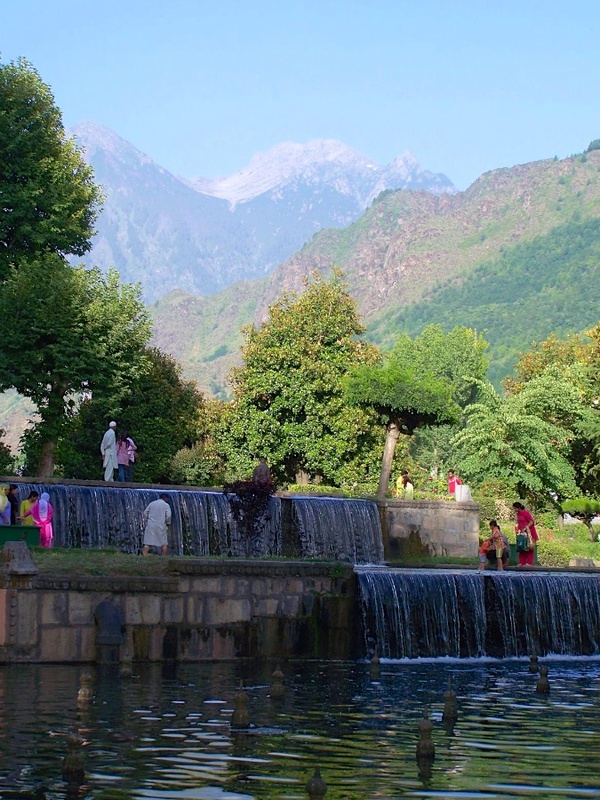 Day 5: Enjoy the famous Mughal Gardens once enjoyed by emperors long ago. Day 6: Venture outside of Srinagar on a road trip (~2-3 hrs) to the scenic mountain villages of Pahalgam and Aru. Stay overnight in Pahalgam. 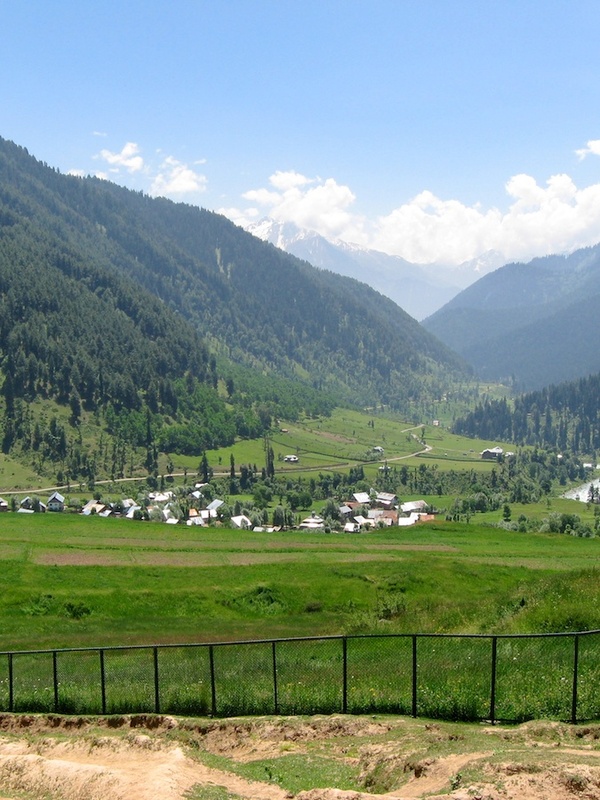 Day 7: Explore the beauty of the valley around Pahalgam and Aru. Return in evening to Srinagar. Day 8: Free day. Finish any last minute shopping for Kashmiri handicrafts/souvenirs. Day 9: Fly to Delhi, arriving mid-afternoon. End of tour. *Subject to change at the discretion of the tour leaders. Contact us to let us know when you’d like to come and to check our availability. The best time of year for this type of tour is April-October. The itinerary as currently set up works well with a Wednesday or Thursday arrival in Srinagar, but can be adapted for other options as well. Costs can vary depending on the size of your group and any particular requests or customizations. Let us know what you’d like to do and how many people, and we’ll send you a quote for the cost. As a general practice, the following are services we typically include or don’t include in our prices. Included in the cost: All airport transfers from your arrival in Delhi to your departure from Srinagar, round trip airfare between Delhi-Srinagar, single hotel room in Delhi, double occupancy room in Kashmir, all breakfasts and dinners plus 1 lunch, bottled water, entry fees for gardens/parks, and transportation for scheduled activities. Not included in the cost: Passport and visa fees; international flights; vaccinations; travel insurance; camera fees at historical sites; all but 1 lunch; and personal items such as snacks, laundry, tips, etc.